- 30mm one-piece tube with thin edge design. 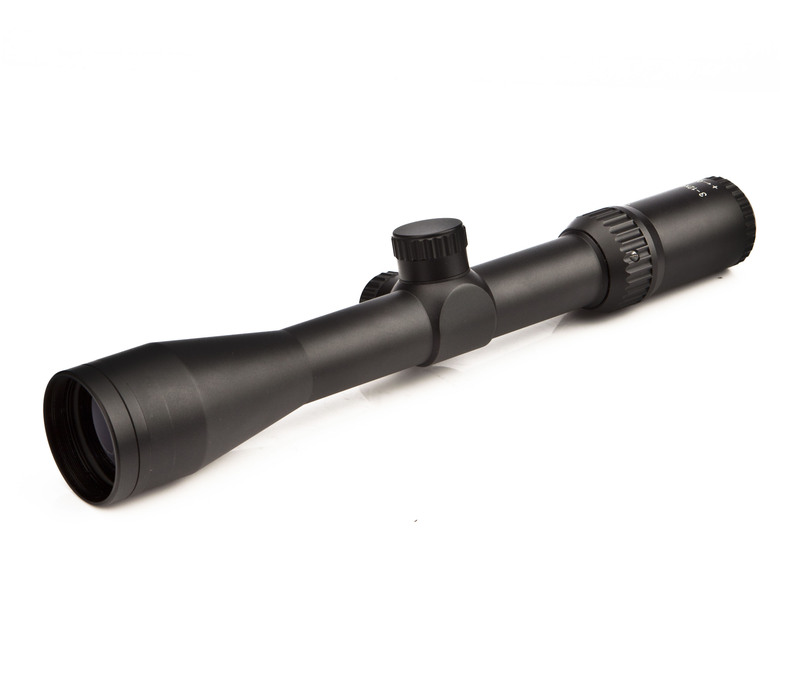 - Durable all metal structure withstands strong recoil. - Nitrogen filled ensures superior waterproof and fog proof performance.